Crane Vacation Club Membership is as simple as Purchase, Plan and Go! Make a one-time purchase of an annual allotment of Crane Points based on your family’s annual vacation wishes. 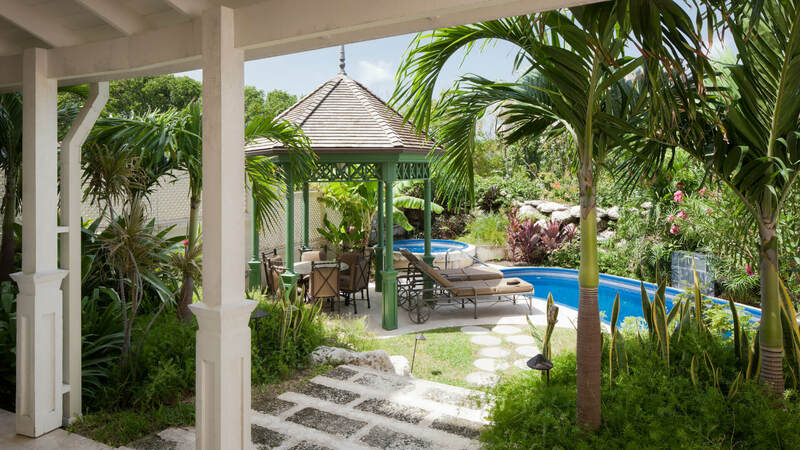 This allotment represents a real estate ownership interest in The Crane Resort, Barbados. Choose when and where you want to travel, for how long, and the size of accommodation you need. As your vacation needs evolve, you can purchase additional Crane Points. Crane Points may also be borrowed from future allotments or saved to allow even greater flexibility! Experience The Crane or explore thousands of exclusive destinations worldwide, accessible through The Registry Collection® and RCI®.